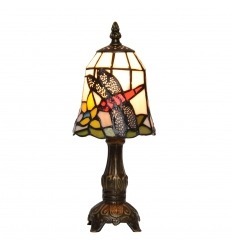 To buy a lamp as beautiful as an old lamp Tiffany, come to our store or order on our site. 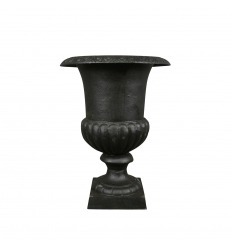 Where to buy vases Medici in cast iron? Check out our comparison. The baroque buffet a cabinet design that can be installed in the room. It is perfect with you in bed with Rhinestones. 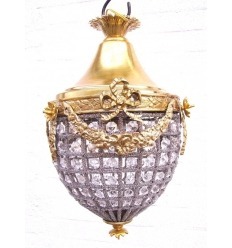 History of the creation of the lamps old Tiffany to our days. If you are one of those who do not appreciate modern furniture and design, then this section will please you. The collection of art deco furniture reproduces with care and meticulous old and trendy furniture of the previous century. Whether you are looking for an office to be able to arrange your workroom, a dresser to put in the parental room or a table to be able to reunite all your family. Made in the purest art deco style, these pieces are perfect for the 20s and 30s. 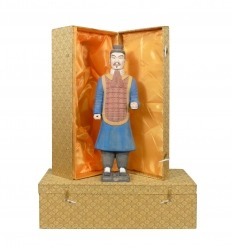 We design everything in a very artisan way and you can enjoy hand-cut marquetry. As wood, we only use precious wood veneers such as rosewood, rosewood, elm and walnut loupes or lemon and amaranth. The whole is varnished with stamp very artisanal way. 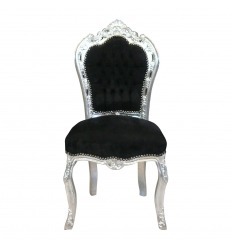 In the category of baroque furniture, we offer baroque benches, sofas, chairs, dressers, consoles, armchairs, tables or windows. Thanks to them, you will make a leap in history and you are sure to decorate your home with class and passion. 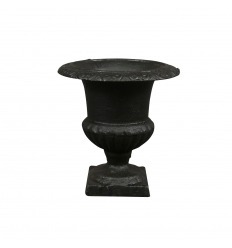 With Baroque furniture waiting for you, you can establish a joyful, harmonious, trendy decoration. When designing your baroque furniture, know that you can enjoy the most precise craft techniques with furniture decorated, upholstered and carved in the old. You will have nothing to envy of the decoration of the palaces and castles that you will have visited in your life. You can complete your baroque sofa with a pouf or sublimate your dining room with a beautiful showcase where you can put away your dishes. If you love vintage furniture, then this category of stylish furniture is sure to delight you. Exact reproduction of furniture of yesteryear with the same manufacturing processes. We will make every effort to make you buffets, consoles, pedestal tables, sofas, mirrors or dressers that will reflect your personality. 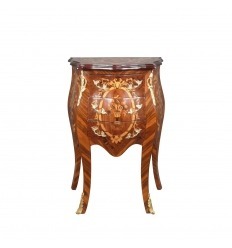 Whether you are looking for Louis XV bedside tables or windows dating from Louis XIV, skilled and professional craftsmen are at your disposal. In fact, cabinetmakers will create hand-cut marquetry patterns in precious veneer woods. 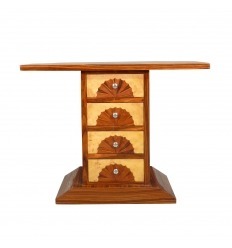 We only use rosewood, boxwood, amaranth, rosewood or violet wood for the manufacture of your furniture style. 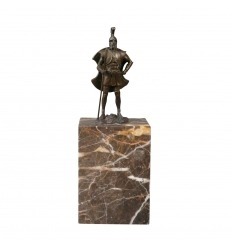 We respect the rules of art by proposing a traditional polishing. 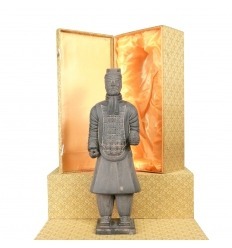 And for the decoration of your furniture, we only use genuine bronze, traditionally cast with sand or lost wax. 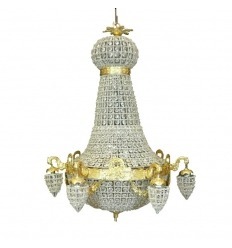 Our art deco lamp collection perfectly reproduces high quality antique lighting. We follow literally the technique of master glassmaker Louis Comfort Tiffany. Indeed, the glasses are soldered with tin to respect the nature and especially the health of the employees. 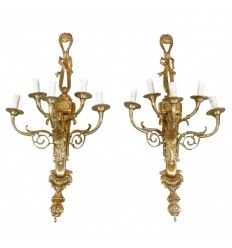 We offer lamps of small, medium or large size; art deco wall lights; floor lamps, but also chandeliers that will embellish your corridor or sublimate your veranda. All our products without mercury and lead guaranteed and are assembled and welded by hand. The stained glass is very robust is made with genuine glass plates. We strive to make every piece produced a true work of art. 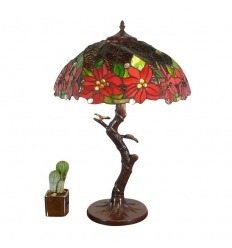 Several models are available on the site: turtle lamps, cherubs lamps, pyramid lamps or Parrot lamps.